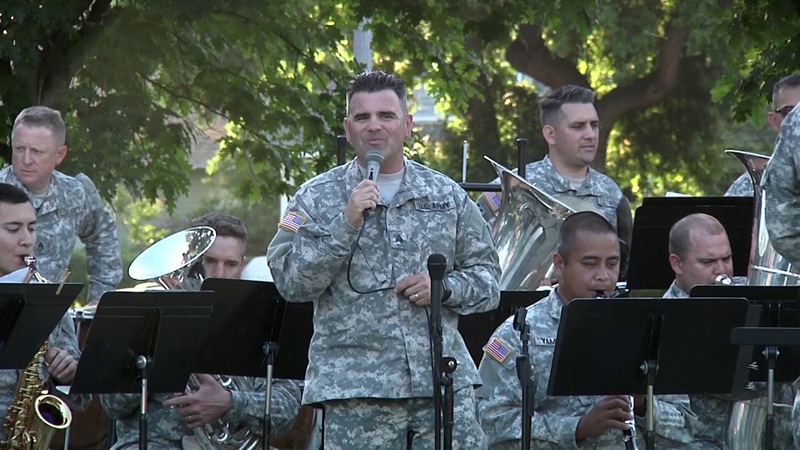 The 40th Infantry Division Band performs for the residents of San Dimas at the Music In The Park on June 27th, 2018. 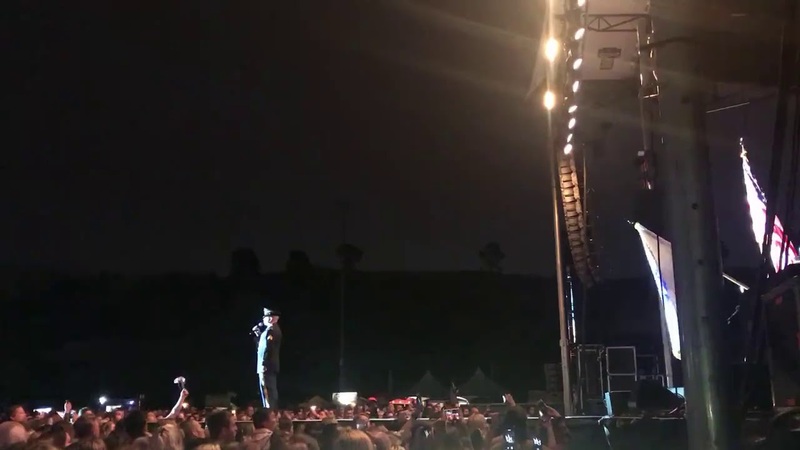 SGT Dangelo performed the National Anthem at the Billy Currington Concert in Santa Clarita on 11 May 2018. 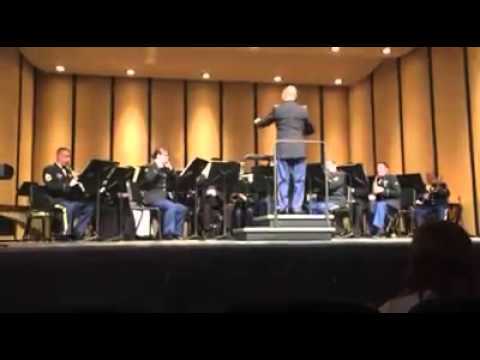 Watch at 1:06...40th Infantry Division Our nation's men and women of the military forces have defended our country, insured our freedom, and upheld the beliefs and principles that this great nation was built on. 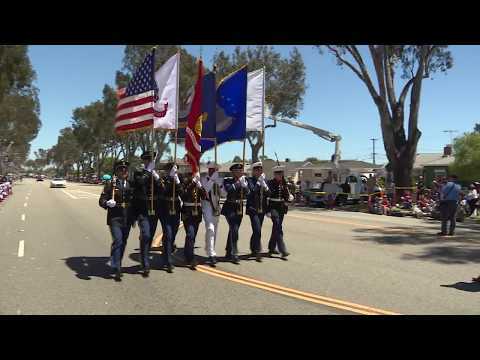 In May 2017, the City of Torrance continued its long-standing tradition in its 58th consecutive year of hosting an Armed Forces Day Celebration and Parade to honor the sacrifices of our nation's military. 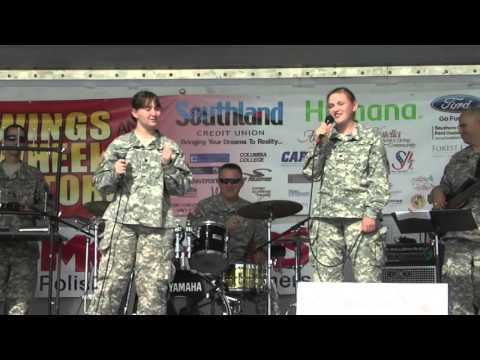 This year, the City once again honored the men and women of our nation's military with a three-day celebration that began on Friday, May 19th and continued through Sunday, May 21st. 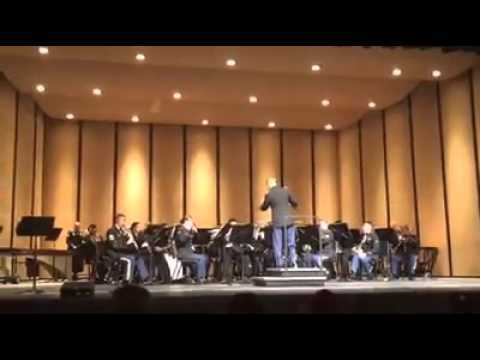 The Parade was on Saturday, May 20th, and the honored branch was the United States Air Force. 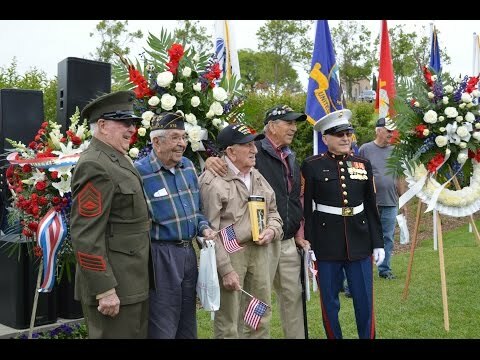 The City of Torrance is proud to help honor and thank the men and women of our nation's Armed Forces! 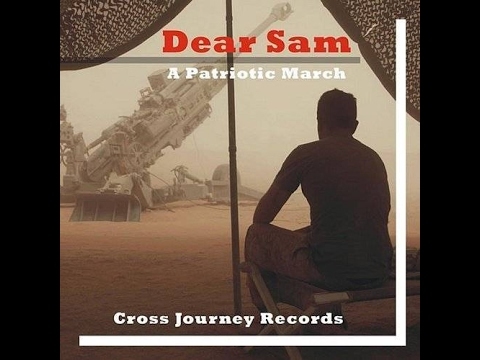 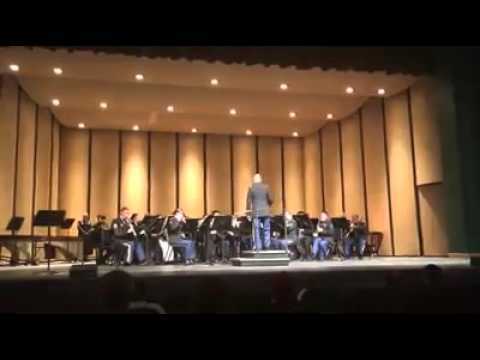 Published on Feb 14, 2017 Performed by the 40th Infantry Division Band and Singing Sergeants. 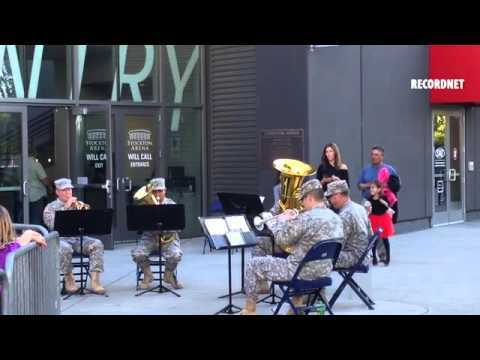 Published on Apr 17, 2016 The Detachment 1 40th Infantry Division Band plays for fans waiting to get into Stockton Arena for Military Appreciation Night on April 16. 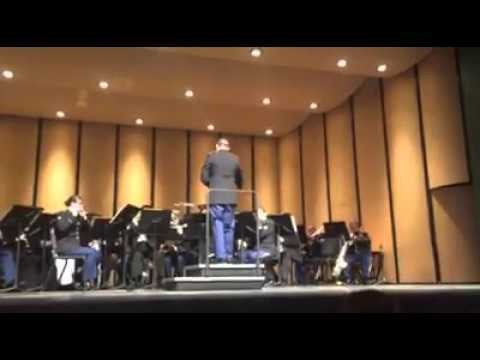 Published on Feb 29, 2016 The 40th ID Band had the honor of joining the Lakeside High School Wind Ensemble and Concert Band. 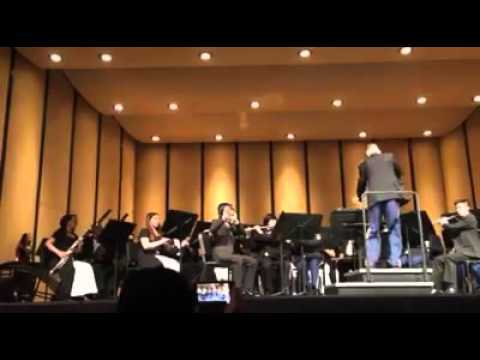 What a talented group of kids!